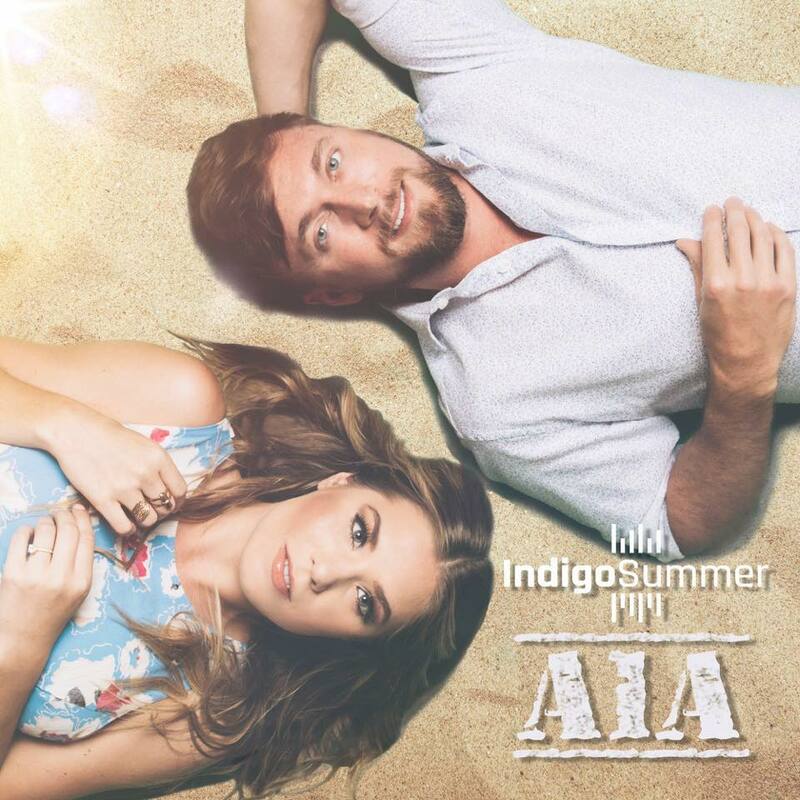 As a country fan, I am shocked I haven’t listened to Indigo Summer before, but now having listened to their newest release A1A I will definitely be listening to them a lot more. The country pop duo have a very upbeat, cheerful and fun vibe which comes across very well in this summer anthem. After hearing this song once I was already singing along to the chorus of this very catchy and lively track. Both the song and cover art give off a summertime vibe, getting us excited for ‘soaking up the rays’ and ‘cruising through those little beach towns’. The song has a very laid-back summer feel to it, perfect for listening to in the sunshine as well as those times when it’s raining and we’re all dreaming of summer. This song is very country as well as being a very upbeat pop style song which everyone can relate to. 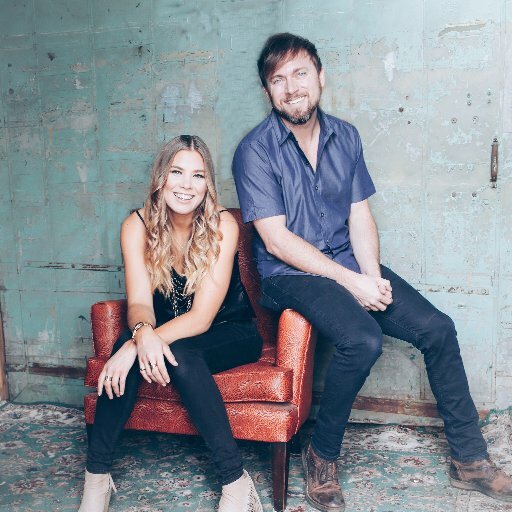 The southern twang in Hope’s voice really compliments Bryan’s vocals making both this song and the duo themselves very distinctive. I already know this song will be the soundtrack to my summer and can’t wait to hear more great songs from this incredible country duo. I feel that there is a lot of room in the country market for a down to earth group with incredible and distinctive vocals like Indigo Summer who sound very country and have such great tracks such as this one and i really hope they continue to grow and get the recognition they deserve.